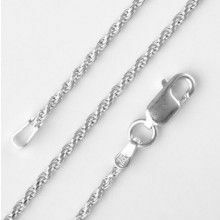 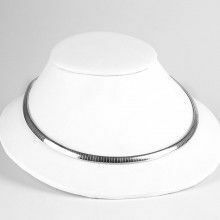 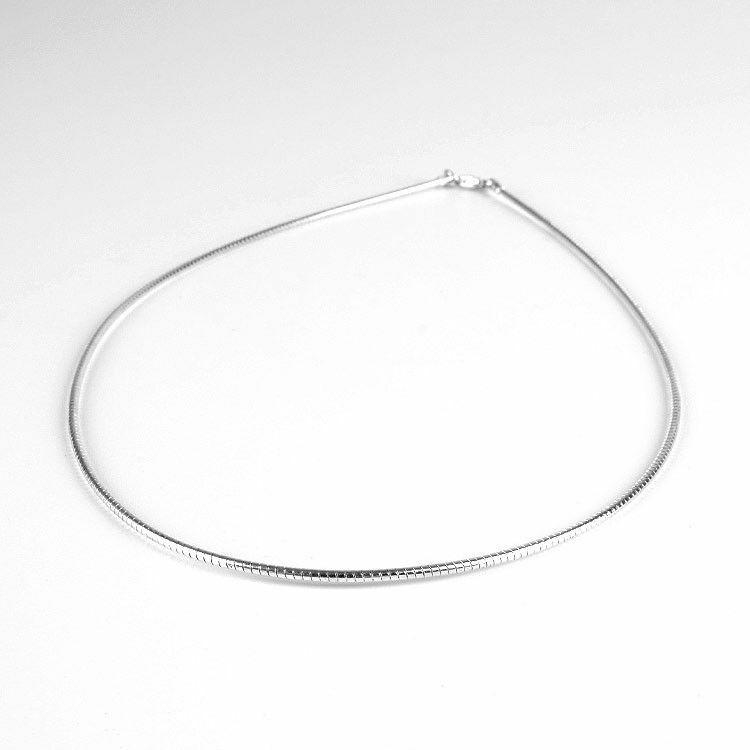 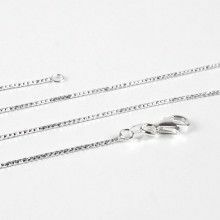 Add a chic omega chain to your wardrobe with this sleek woman's .925 sterling silver round omega chain necklace. 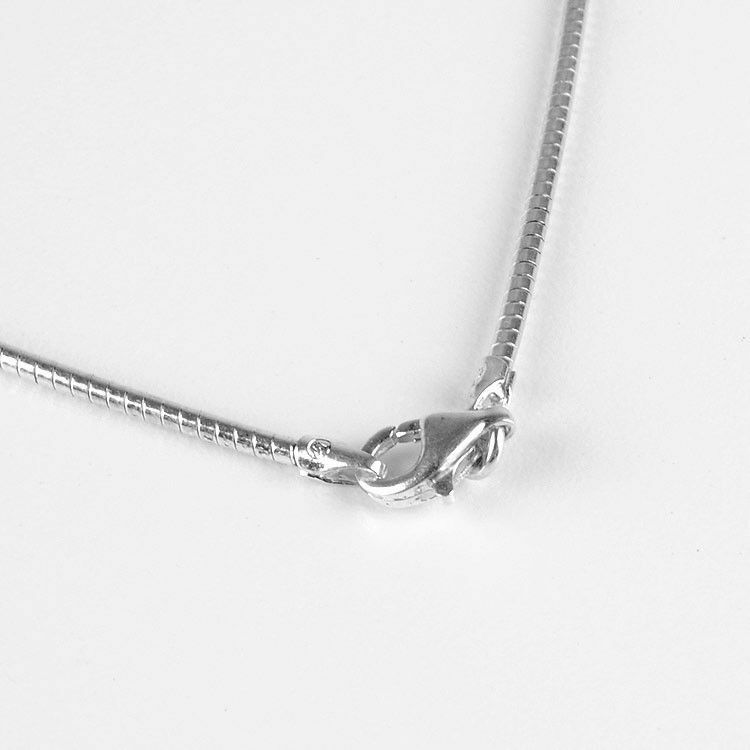 Wear alone for a classic look or with a pendant for a bold statement. 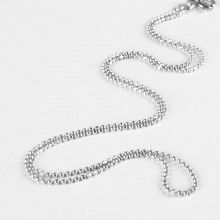 The short 16" length of this chain gives the necklace the ultimate high-fashion appeal.